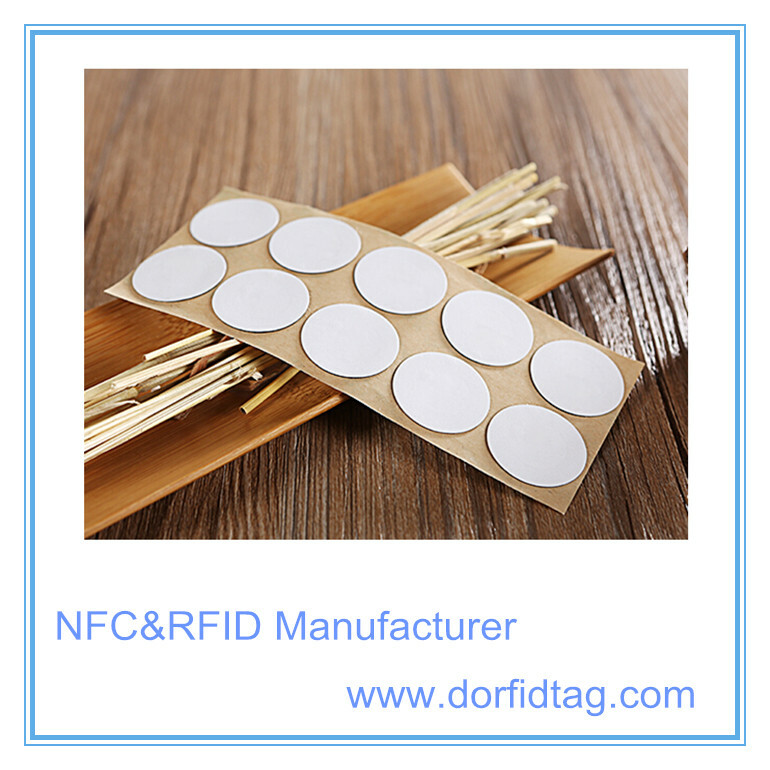 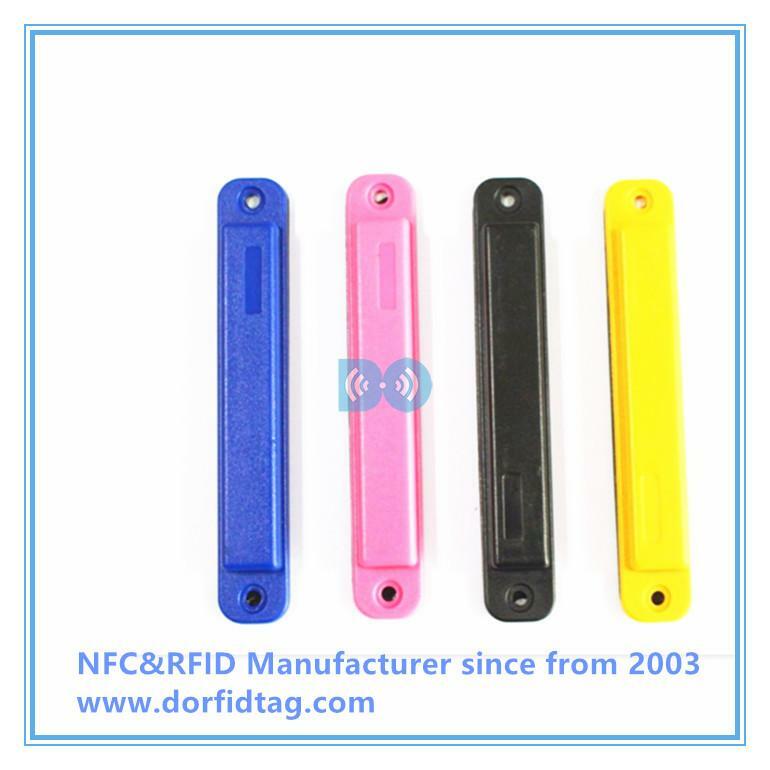 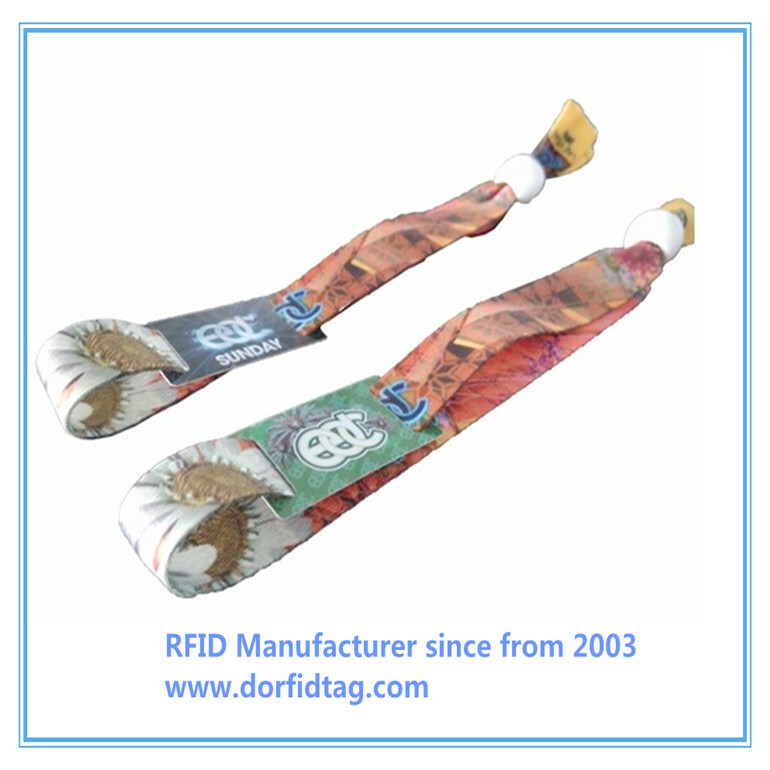 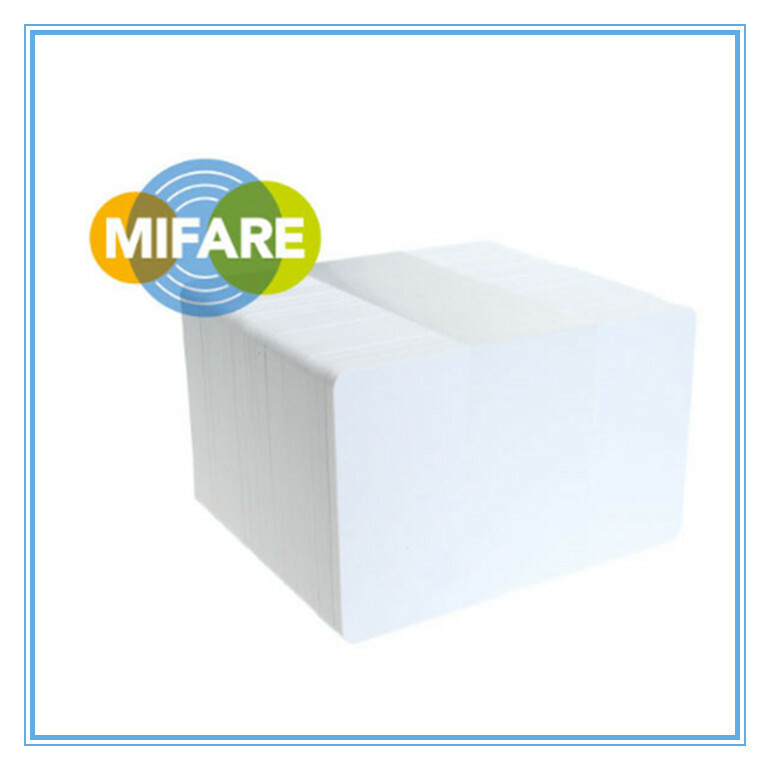 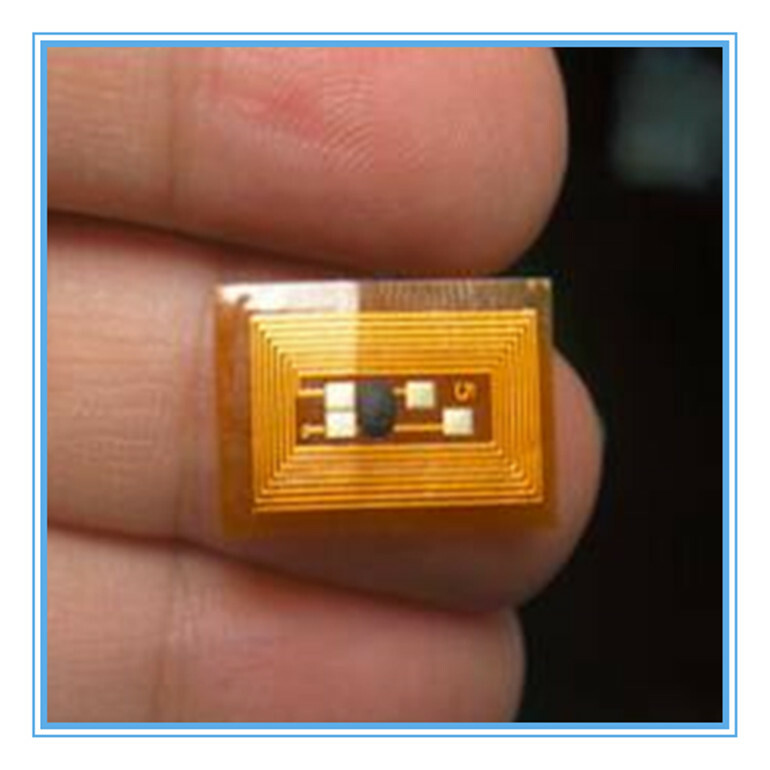 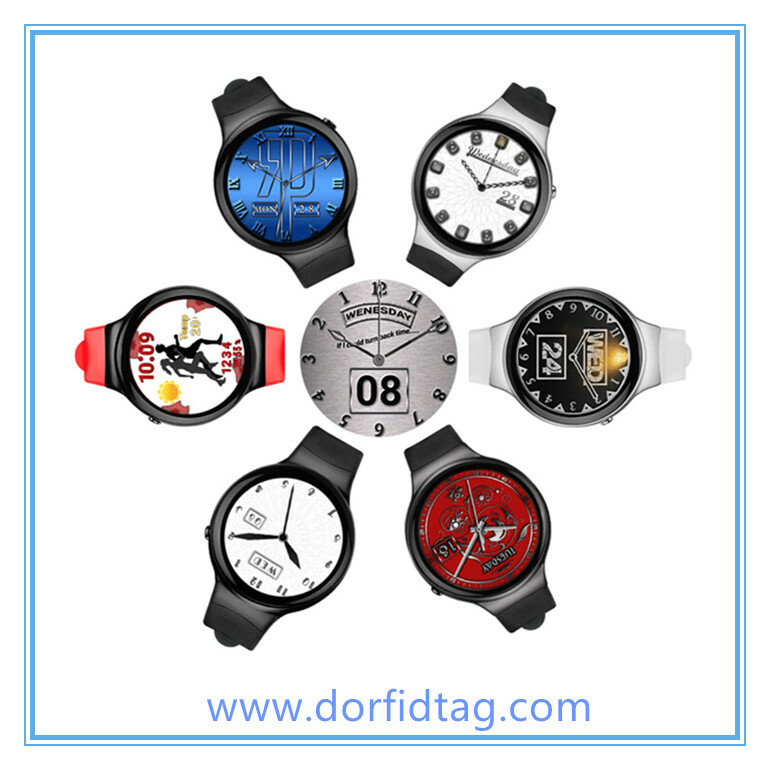 Over the past few year, D.O RFID group worked for the NFC tags, NFC payment card, NFC wristbands. 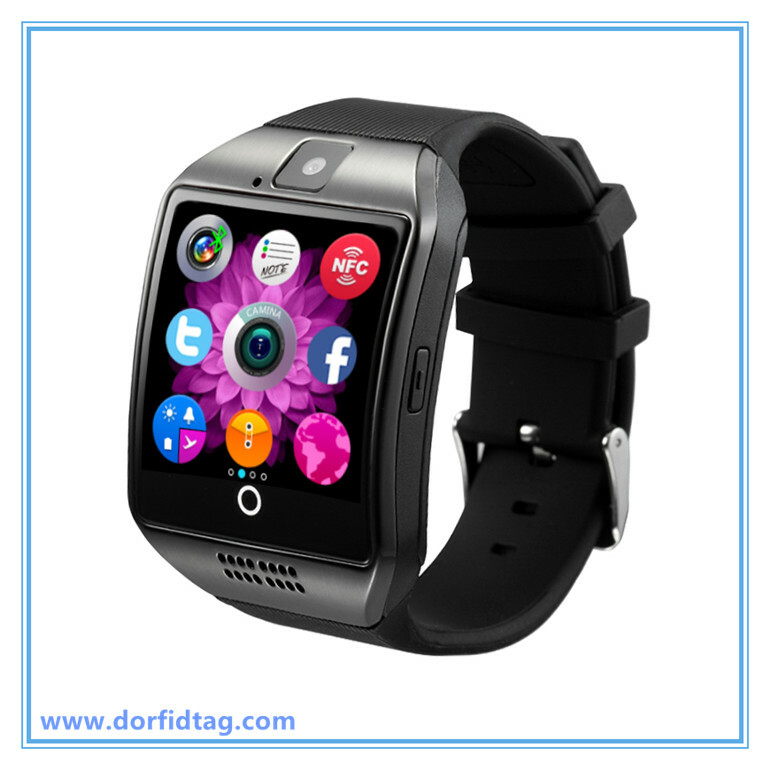 but this year we announcements for new smartwatches/fitness trackers. 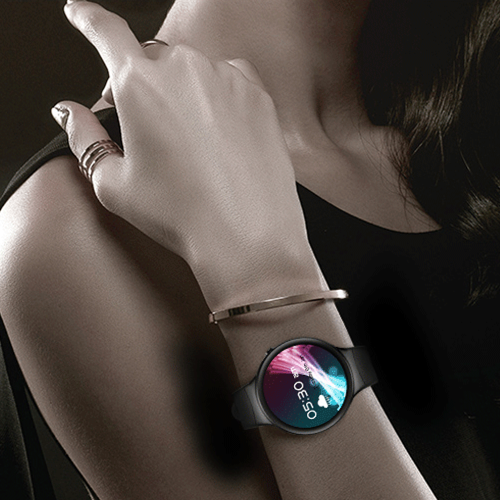 Our NFC smart watches are shaping up to be the best smartwatches and latest wearable for all of 2017. 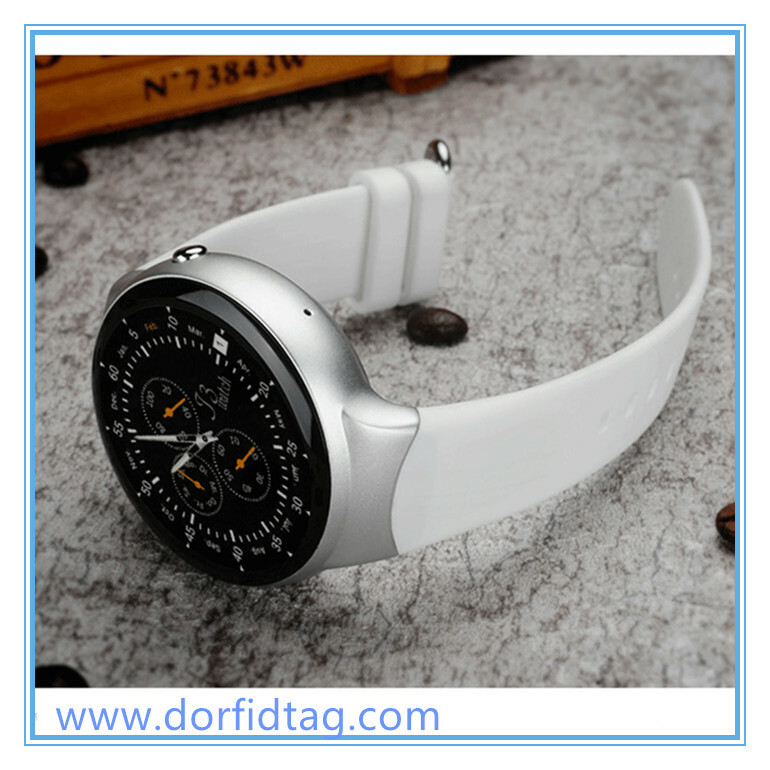 Our NFC Smart wearable device features the body of a smartwatch, but this is a device that has a clear focus on fitness. 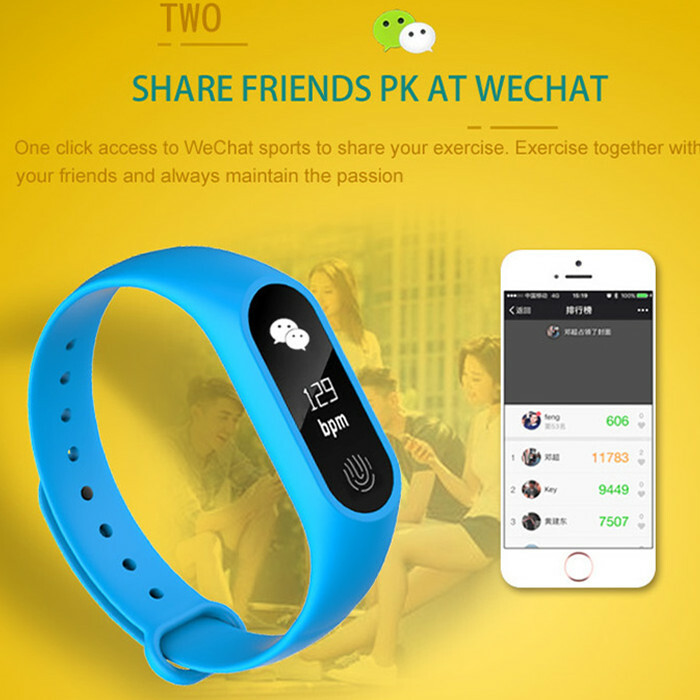 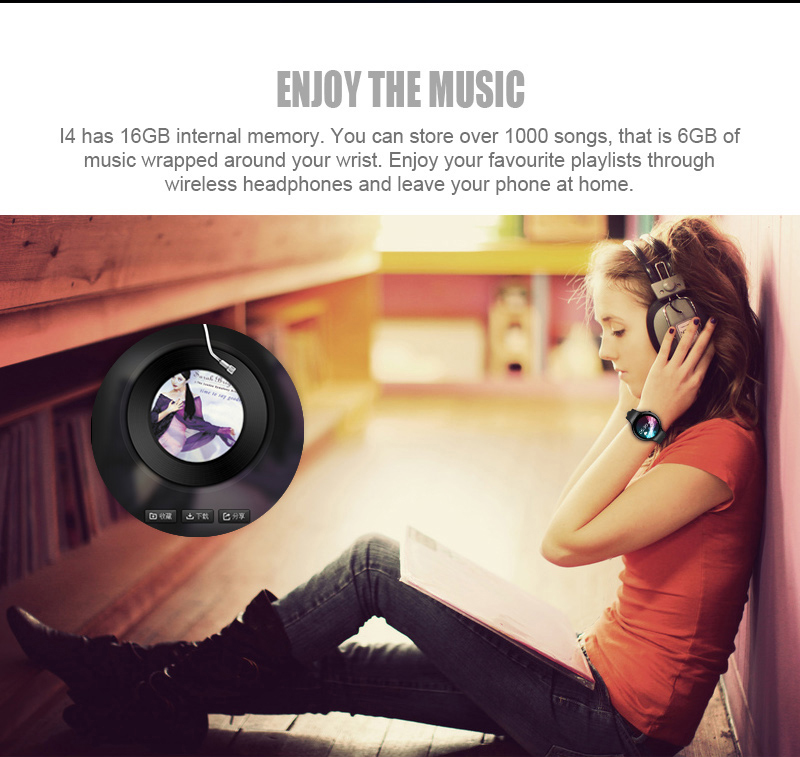 It comes with over 15 activity-tracking modes (walk, run, elliptical, yoga, golf, row, bike, etc. 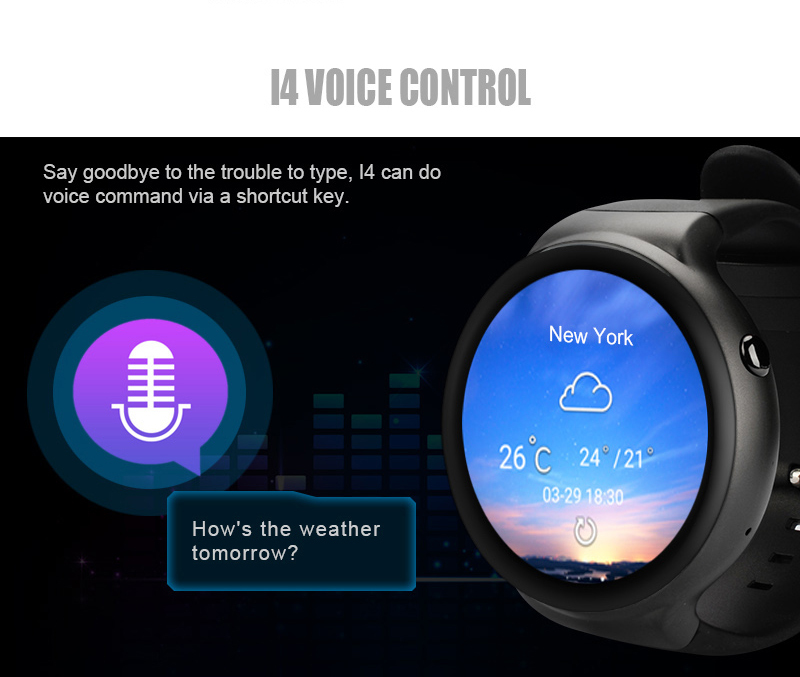 ), a heart-rate sensor that can keep tabs on your beats-per-minute and stress levels throughout the day, and water resistance so you don’t have to worry about wearing the NFC smartwatches while going for a run in the rain. 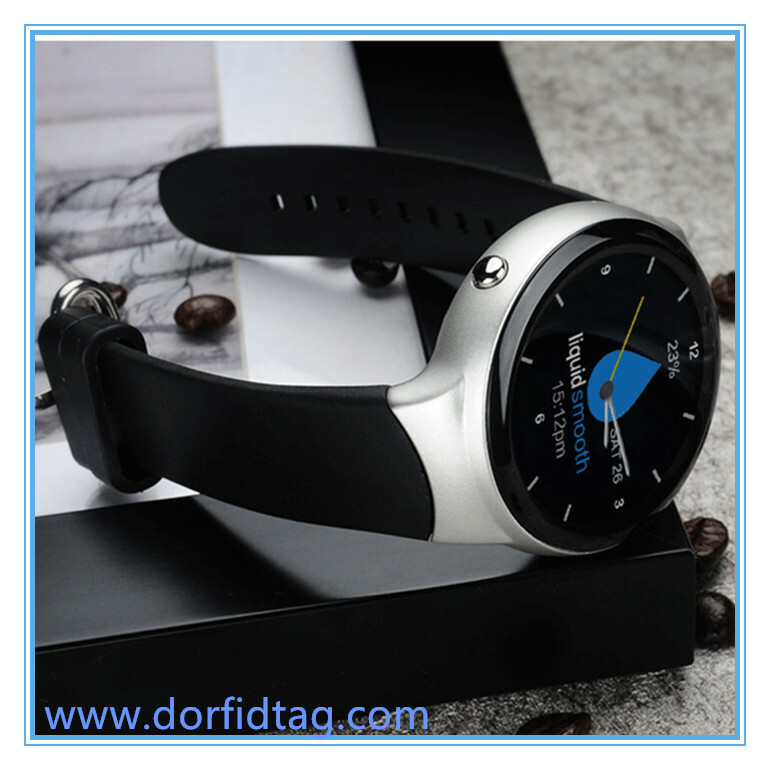 In addition to all of this, our NFC smart watches also features an impressive 7 days of battery life if you aren’t actively using GPS, but turning this on decrease the stamina to around 13 hours before needing to top up again. 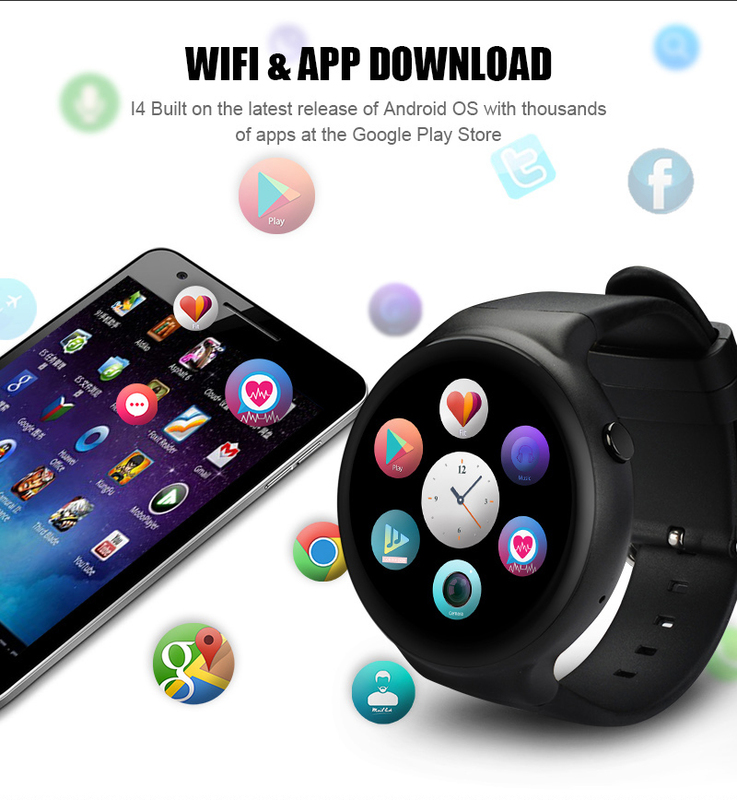 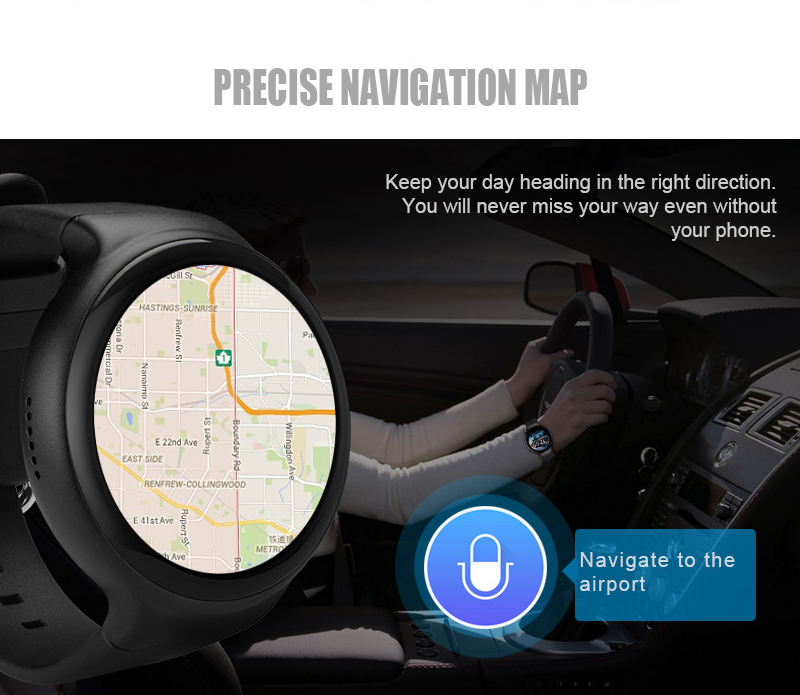 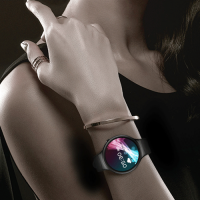 The display that promises to offer easy visibility even in direct sunlight, a touch-sensitive Side Swipe Interface that allows you to navigate through the UI by simply swiping your finger along the side of the watch, and support for notifications that come in through your connected phone. 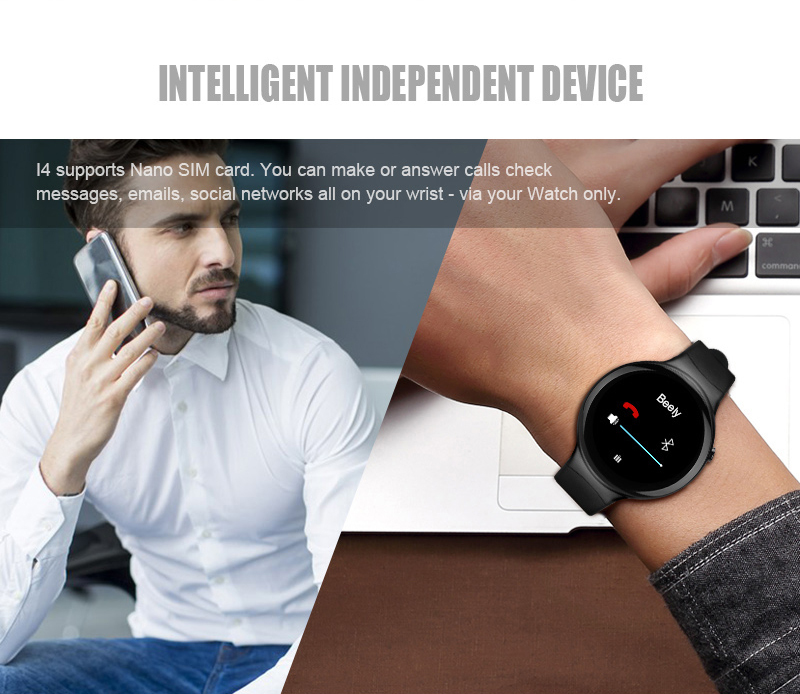 However, among everything we’ve already know about, the NFC smart watch is a new payment solution .